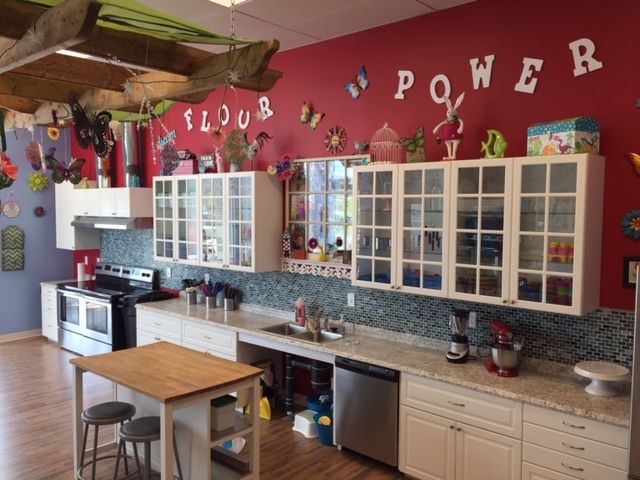 Welcome to Flour Power Kids Cooking Studios! 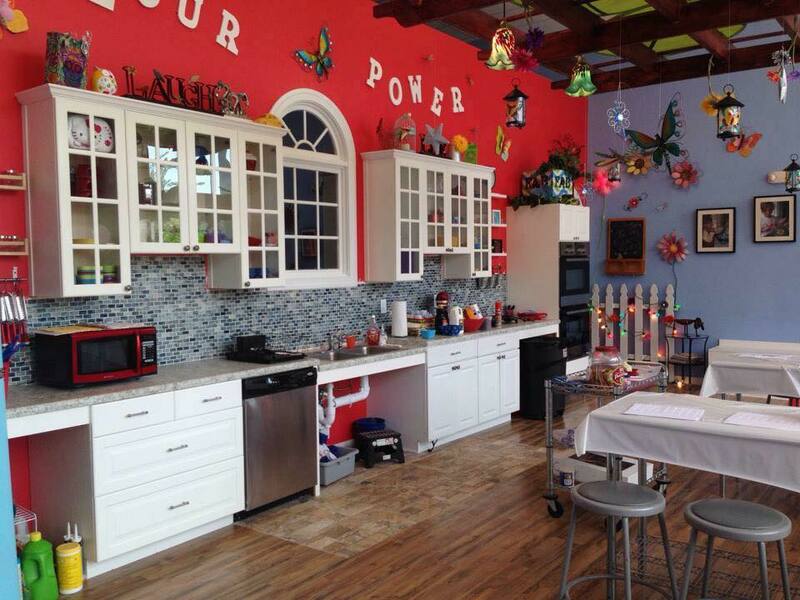 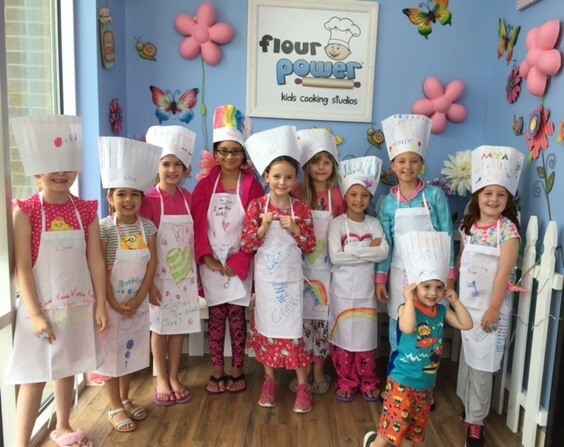 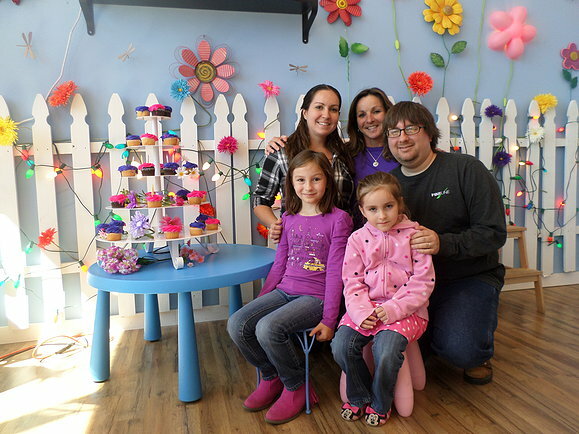 Let's Stir Up Some Fun at Flour Power Kids Cooking Studios! 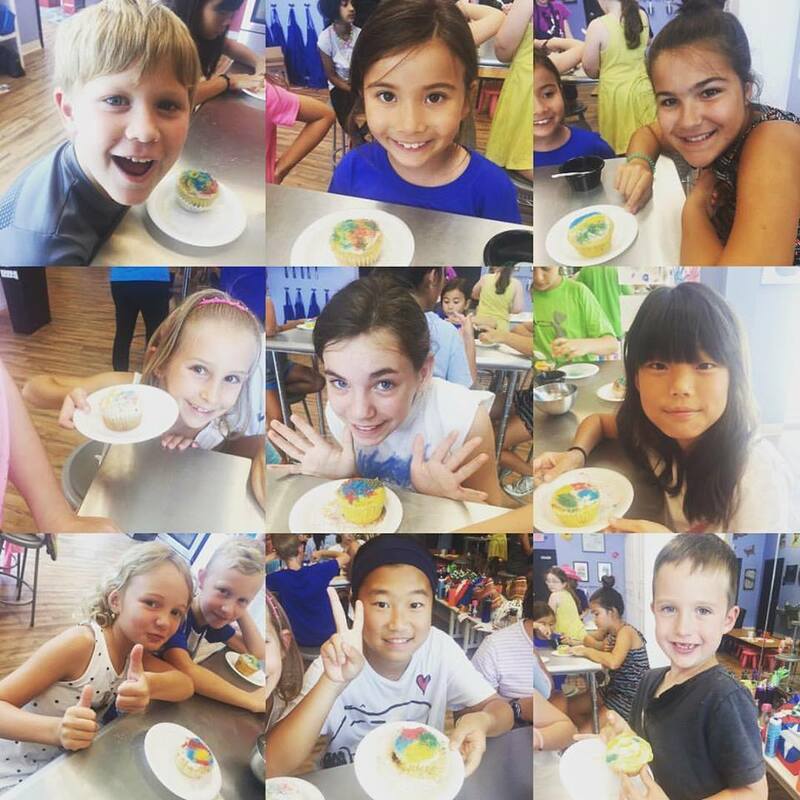 See events happening at this location! 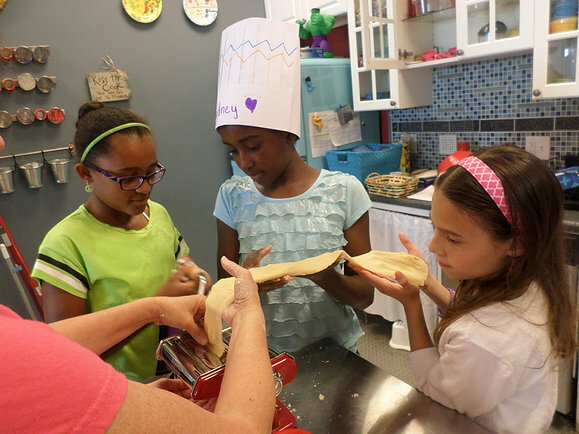 All children learn through hands-on discovery. 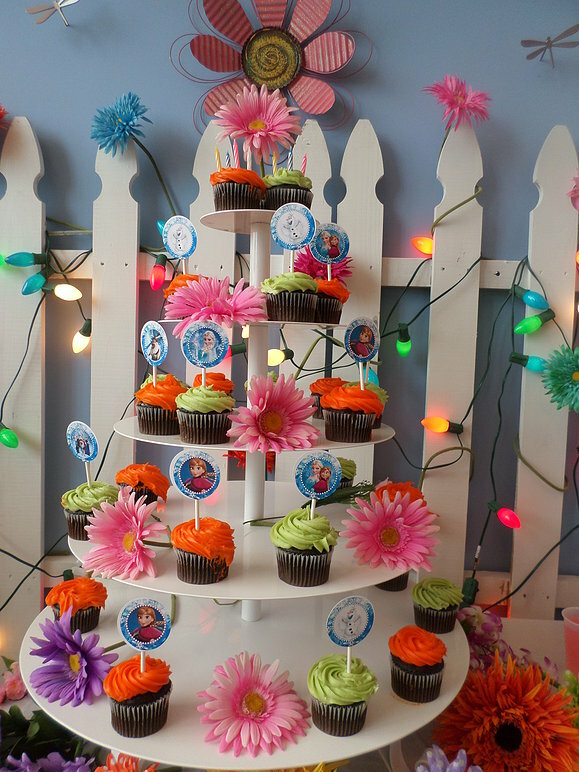 Add the ingredients of fun, energetic adults and the love for home cooked food, and you have stirred up the essence of a Lil' Chef. 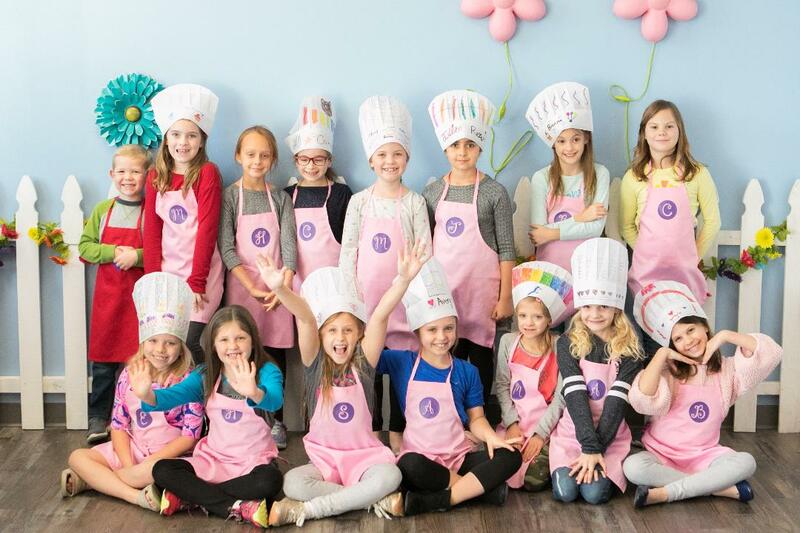 From preschool to teens, we sizzle up amazing programs such as Birthday Parties, Weekly Classes, Camps, Adult Classes, Corporate Events, Kids Night Out Events and Etiquette Classes! 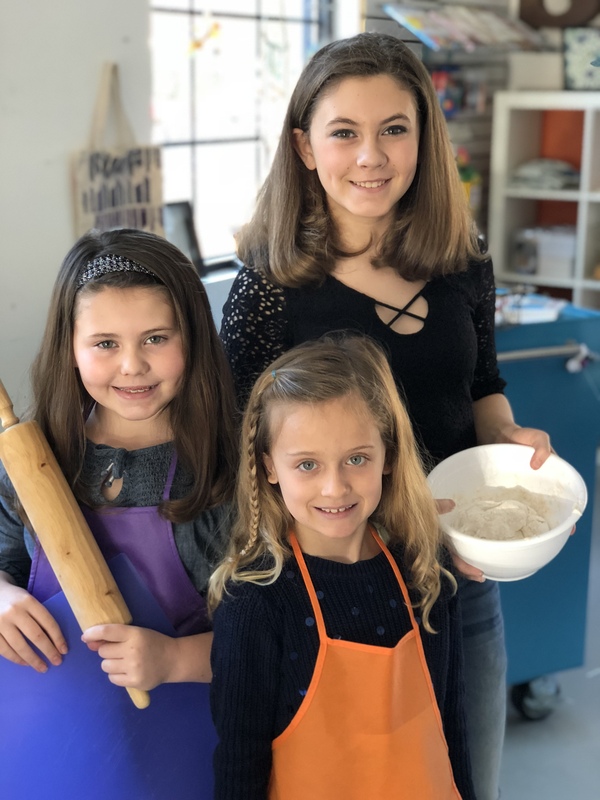 © Flour Power Kids Cooking Studios, All Rights Reserved.